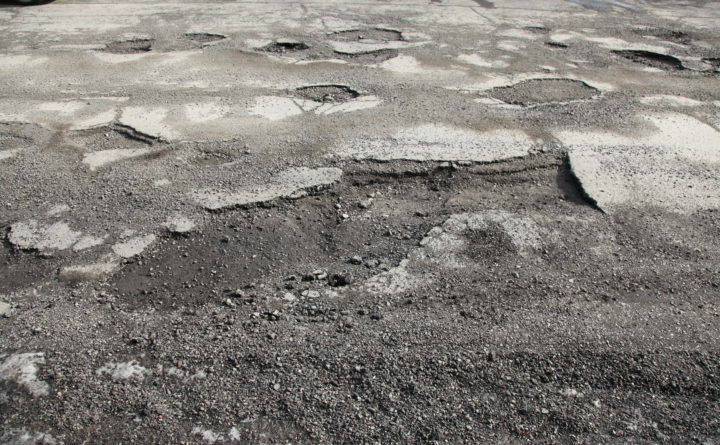 Spring is months away, but pothole season has come early to Bangor, where city officials have fielded numerous complaints about the roads after days of seesawing temperatures. Spring is several months away but pothole season is already here in New England. The boomerang weather in which temperatures plummet and then warm up again is wreaking havoc on roads across the region. In Bangor, Public Works Director Eric Willett tells CBS affiliate WABI that his staff is fielding plenty of calls from frustrated motorists. Crews are working to fill the potholes. Several seasonably cold days were followed by warming temperatures in the 40s and lower 50s on Saturday across much of New England.